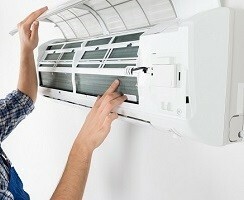 Home » FAQs » What do the different MERV ratings mean? What do the different MERV ratings mean? MERV or Minimum Efficiency Reporting Value rating is essential for understanding whether to purchase a MERV 16 air filter or a MERV 8 air filter for the home. 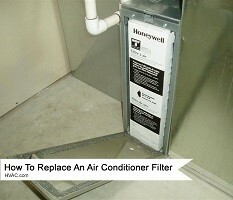 The difference in air filters determines what types of particles are caught and removed by the air filter. 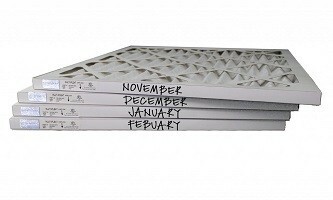 Check out what each MERV range of filters catches to find the right fit for your home.